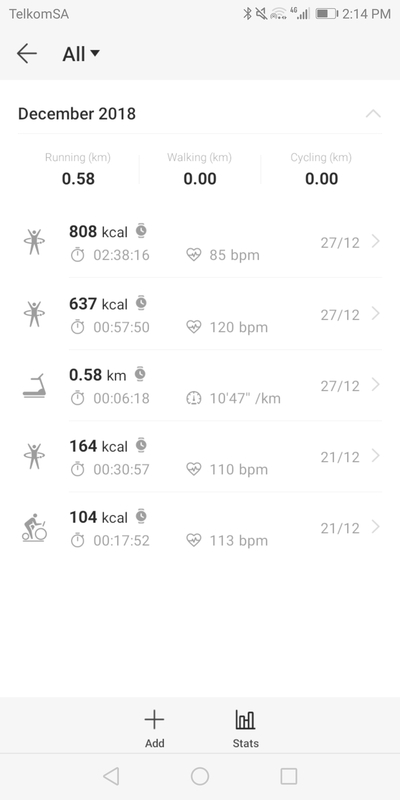 GT watch - How can I see the report for Indoor cycle ? Regarding this, I would like to inform you that the devices track the outdoor cycling, as it is based on the GPS. The indoor activities, as they are performed on a single place, is not being registered the same. 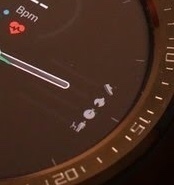 Did you select indoor cycle on the watch in the workout section? The last one I think is how many times you needed to move due to being sedentary too long. Ah, go to exercise records and select appropriate activity that was recorded. Hi I have a similar question. 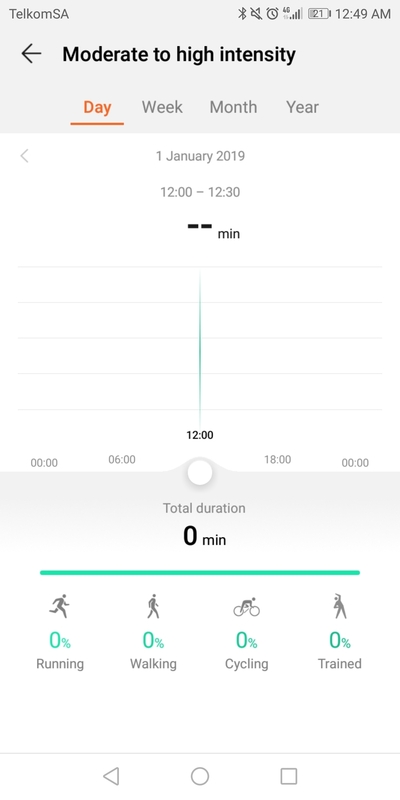 When I use the indoor cycling on the watch, I would expect the minutes "ring" in the health app and on the watch to be updated after ended workout . It's not. When I use outdoor cycling, it works fine. There is no indoor cycle catered for on the app, so I don't believe these minutes will be included, someone can correct me if I'm wrong. If I am wrong as I have not tested yet, but will try tomorrow at the gym and report back. You also need to ensure your intensity is moderate to high. 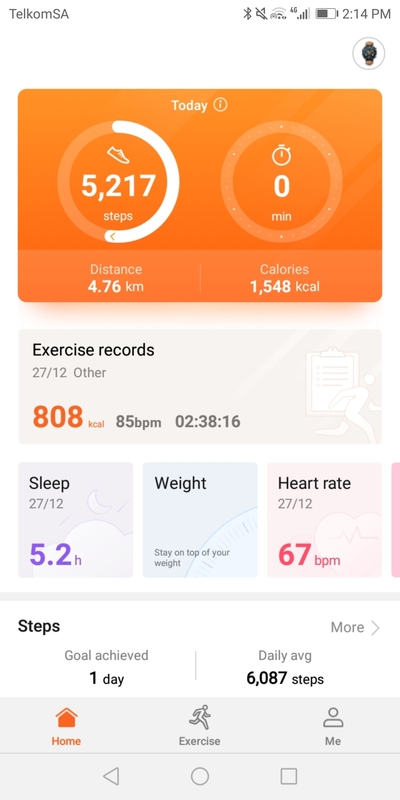 Low intensity won't be included as far as I know which is confirmed in app.